GREEN BAY — Longtime higher education administrators Rachele Bakic and Jennifer Williamson-Mendez have been named the Campus Executive Officers at University of Wisconsin-Green Bay’s Manitowoc and Sheboygan campuses, respectively. UW-Green Bay Provost Greg Davis made the announcement Friday, July 20, 2018. The appointments finalize the leadership positions at the new, one university, four-campus University of Wisconsin-Green Bay. The Campus Executive Officers manage the day-to-day operations of the campuses to ensure they run smoothly and efficiently, while serving as liaisons between the branch campuses and the Green Bay campus. Cindy Bailey now fills the role as Campus Executive Officer at the Marinette Campus. 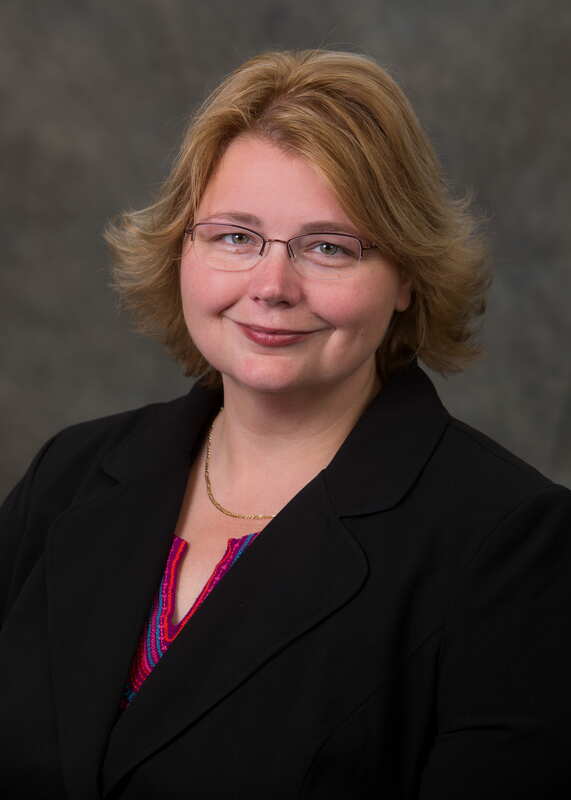 Since 2016, Bailey has had a dual role as Campus Administrator and Regional Associate Dean for Student Affairs & Enrollment Management for both UW-Marinette and UW-Marathon County. 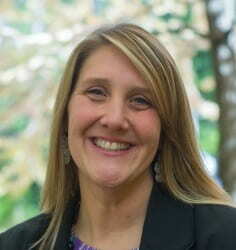 Rachele Bakic comes to Wisconsin from Clark College in Vancouver, Washington, where she served as Associate Dean of Instructional Operations since 2015. 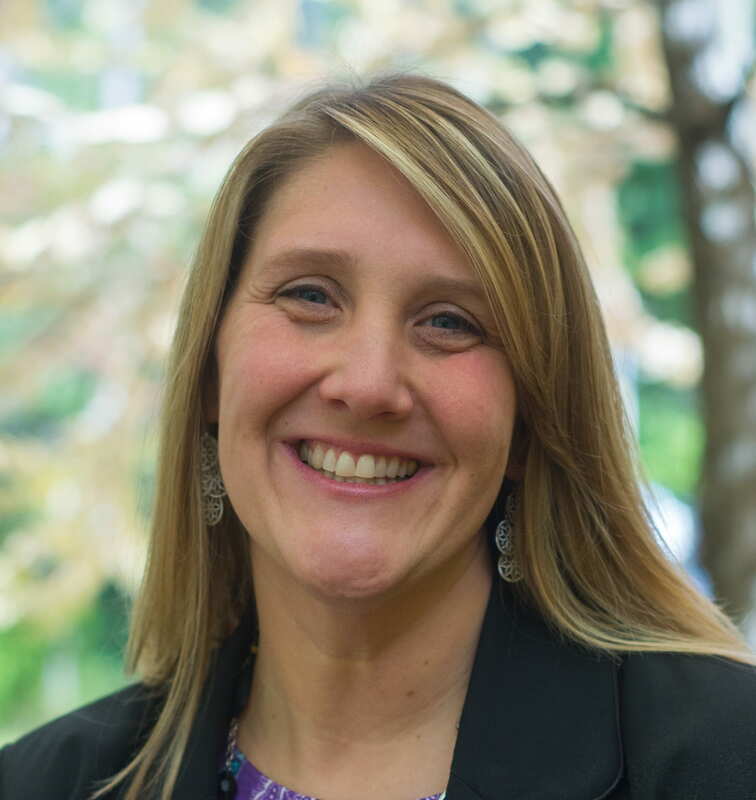 She had served in various roles at Clark College since 2013 including Interim Director of Academic Services and program manager of the Health e-Workforce Consortium Grant. She has worked in higher education roles since 2004 in New York, Hawaii and Florida. She begins her new role on August 13, 2018. 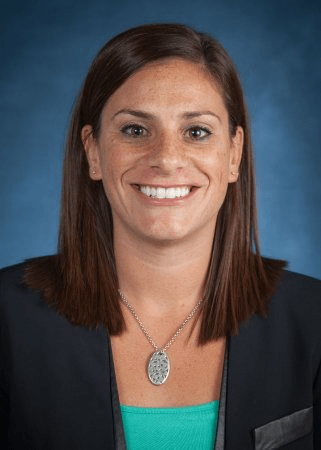 “We found Rachele to be a passionate advocate of the higher-education experience, as well as a motivated leader and strategic planner. She will be an exceptional advocate for, and on behalf of, the Manitowoc community,” said Davis. Jennifer Williamson-Mendez comes to Sheboygan from UW-Platteville, where she served as Director of Career and Professional Development since 2017. She served as UW-Platteville’s Director of Academic and Career Advising Center from July of 2014 to May 2017, and prior to that served six years as Director of Adult Education at Lakeland College. She begins July 30, 2018. An alumna of UW-Marinette, Cindy Bailey began working in UW-Marinette Student Affairs in 1997 and was named Assistant Campus Dean in 2002. She received the Academic Staff of the Year Award each year from 1998 to 2005 and in 2007 and 2012, and was named the UW Colleges Outstanding Academic Staff Member in 2001. She received the Marinette Area Chamber of Commerce “Achievement in Education” Award in 2002 and was named the UW-Marinette Kaplan Fellow in 2005. She received the UW Colleges Nora McGuire Outstanding Academic Staff Member award in 2014 and most recently was recognized by the Marinette School District with a Community Marine Way Propel Award in 2017. She is closely tied to the Marinette community. “Appointing Cindy as the campus executive officer, especially considering her exceptional knowledge-base and her collaborative spirit, was an easy decision. She is a valued member of the Marinette campus and a beloved member of the Marinette community,” said Provost Davis. Full bios of the newly appointed Campus Executive Officers are available at http://news.uwgb.edu/log-news/news/06/20/uw-campus-executive-officer-candidate-open-fora/. The University of Wisconsin-Green Bay is a comprehensive public institution offering undergraduate and graduate programs to nearly 8,000 students in four campus locations. The University transforms lives and communities through exceptional and award-winning teaching and research, innovative learning opportunities and a problem-solving approach to education. For more information, visit www.uwgb.edu. This entry was posted in News Releases and tagged Chancellor, Manitowoc Campus, Marinette Campus, Project Coastal, Provost, Sheboygan Campus, UW System on July 20, 2018 by Sue Bodilly.